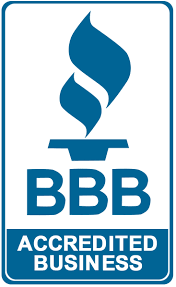 Compensation Settlements and Awards across the Carolinas. to an Oxner + Permar Personal Injury client. their case. Each client’s case is unique and must be evaluated on the merits of that case. Prior results do not guarantee the outcome of a future case. Have you been diagnosed with Ovarian Cancer? 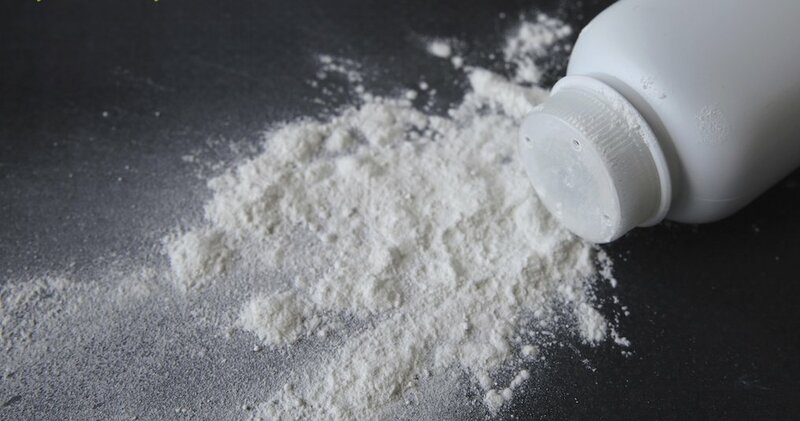 Could it be linked to Talc use? Hear Dennis share his story of how Oxner + Permar helped make his wrongs right. You always walked me through every step of the way. You guys did a great job on my case! Great job handling all aspects of my case! I can’t thank you enough for everything you did for me. It is amazing what you got done. And its more than the agreement. Your words and advice stay with me and have continued to help me. The words “thank you” aren’t enough. There is no way to thank you enough for helping me find such a good solution for the most precious thing in my life – time with my one and only child. It is difficult when you are in the middle of a life changing event of your own life to make good, rational decisions. You made sure that I did. You set up an agreement that continues to work ongoing and that makes sense. Having that huge challenge behind me, I have been able to “move on” and enjoy my life. I saw the ads on TV and I want to say that I got really great care from very caring people. I did not have an easy case. You all were AWESOME!